Fill with chocolate for children's parties or a wildlife themed event. 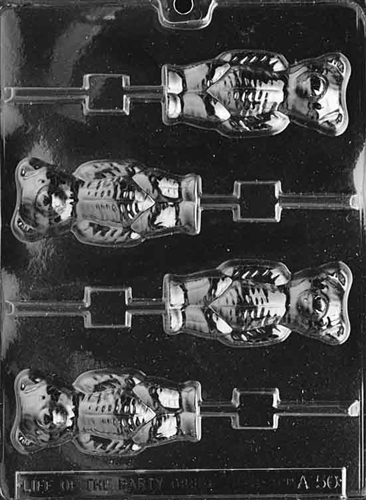 The Bear Lolly Mold is a beary nice way to have a fun and tasty day. 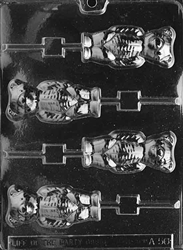 Each piece is 1-5/8" x 3-3/4"